Ok so I’m quite a fan of breakfast smoothies and the juice diets but I know they’re not always good for you so I tend not to buy them and instead make my own or google recipes. That way I know what I’ve put in, any ingredients that can be reduced in fat or sugar is and it’s a good way to use things up out the fridge! Depending whether I have enough time I make my own up with whatever I have in the fridge, but when I don’t have time I follow a couple of simple recipes off the internet to bottle and have the next morning on the go. Here I’ve listed my 2 favourites along with the website in which they are from originally. 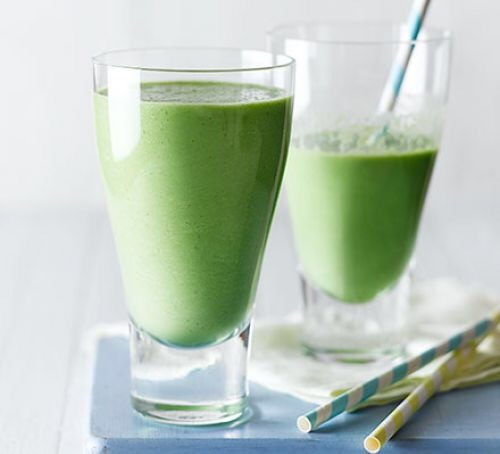 Simple on the go greens smoothie! 1 large ripe banana quartered for easy blending. 1/2 cup of cold water or ice. 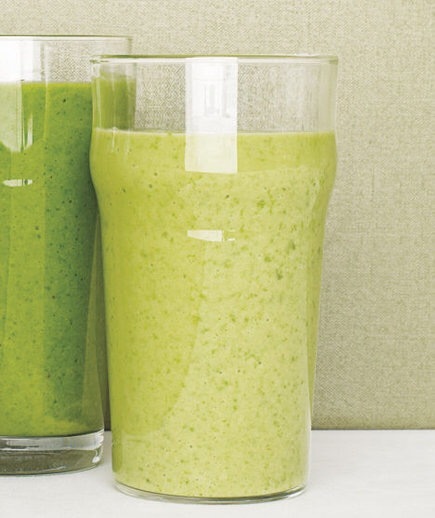 Celery, cucumber and pineapple smoothie. Another great one! This will keep over night in the fridge just add the ice in the morning. 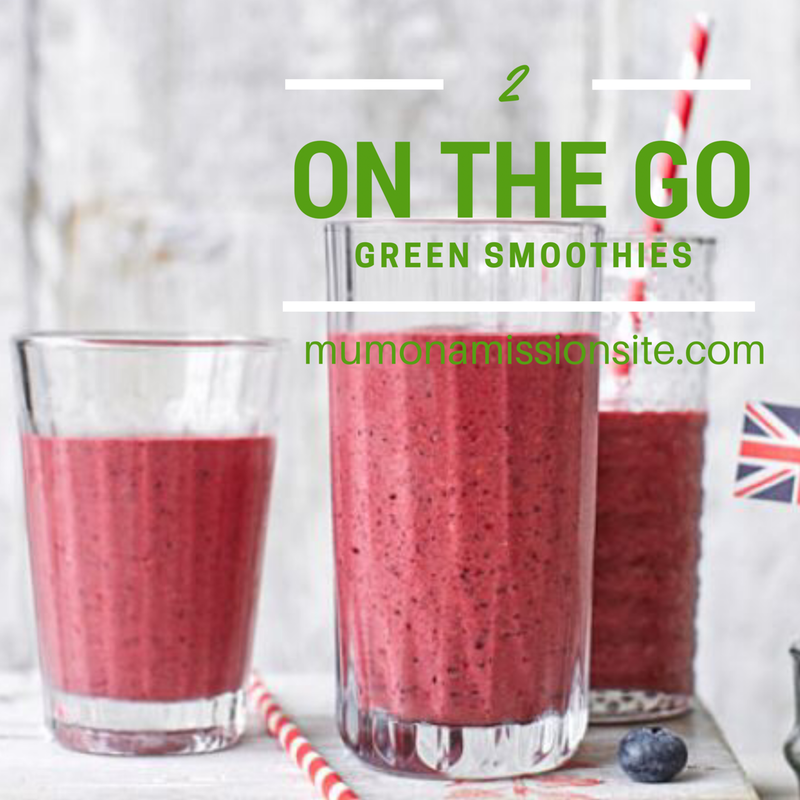 2 great smoothies for busy mums on the go, I add spinach or kale to nearly all of my smoothies as it’s a great way to boost your 5 a day intake. They both support healthier skin, hair and bones as well as improving digestion and reduces risks of heart disease. Being diabetic, Kale is also said to improve blood glucose control. Previous Operation New Year Health Kick!